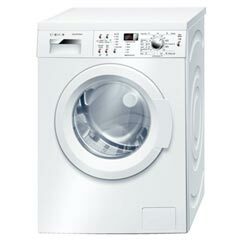 In a nutshell: The Bosch WAT28420GB washing machine is new for 2016. 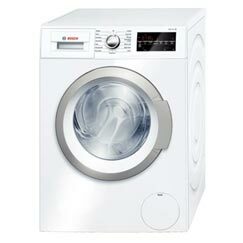 With a large touch panel display, and a rotary dial to select programmes, it's an easy machine to use. 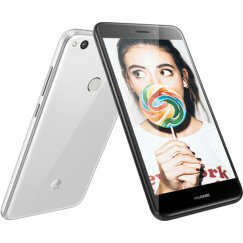 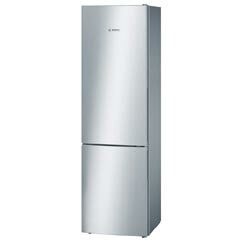 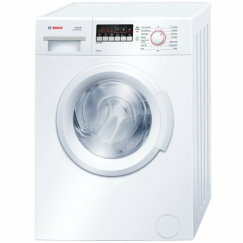 It benefits from am 8kg wash capacity and extremely high energy efficiency. 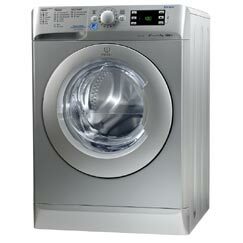 The machine is well built, with a 10-year warranty on its EcoSilence Drive. 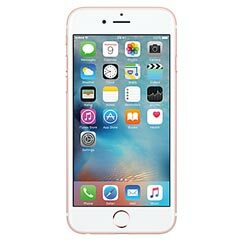 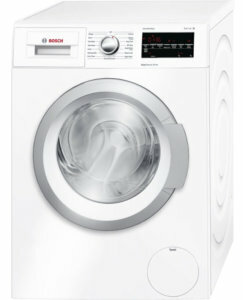 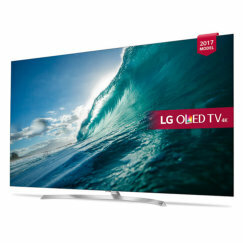 The WAT28420GB is the same as the Bosch WAT24420GB but with a faster maximum spin speed.